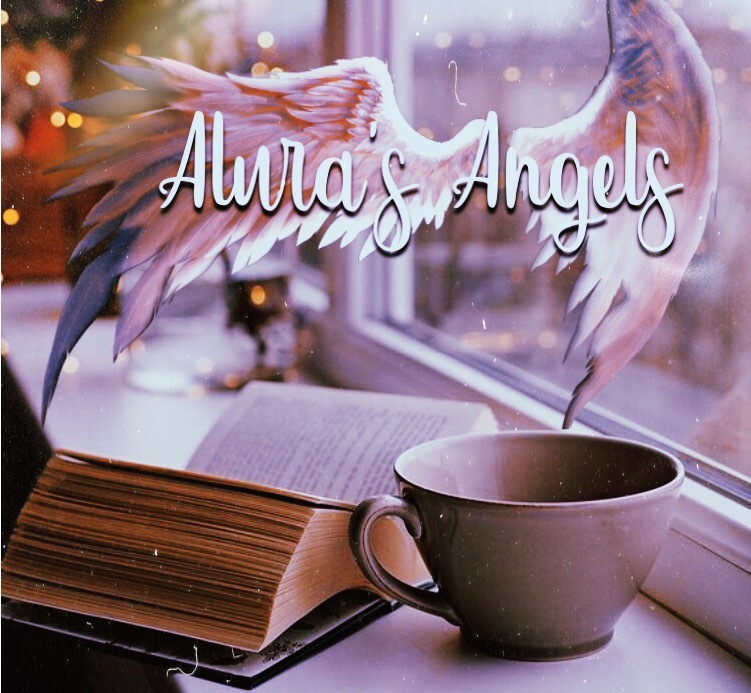 Greetings to my beloved reader, and know that you are loved and cherished by the heavens above… This article is on fallen angelic numerology.. Yes, where there is goodness, there is the contrast in duality of there being opposite meanings.The following information is what was taught to me from Metatron. He taught me how to look into the blueprints in all ways, but he also taught me how to look into numerology, in both sides of duality. These number meaning below, are the fallen angels aspect of numerology, and much of the elite and Illuminati, use this method. Welcome to the dark side everyone, lets embark in seeing the world’s number meanings, and how significant it is to the whole scheme of things. The best example of number and ritual is 9/11. Looking at this symbolism, and some others have used this same example out there, because it the most blatantly clear one there is.. but just look at all of this rich occult numeric systematics coming to life here! The date of the attack: 9/11 – 9 + 1 + 1 = 11. Not to mention, that each building had 110 stories. 110= 11+0= 11. New York itself, as everyone who follows freemasonry knows, was the 11th state added to the union. Speaking of New York, adding its letters, (as most rituals would) “New York City” adds up to 11. 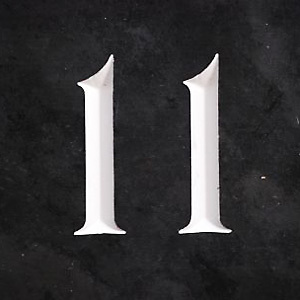 After September 11th, there are approximately 111 days left in the year, and the twin towers side by side looked like a number 11. The accused country, that was alleged in the attack waqs afghanistan which has 11 letters. The first flight to hit, was flight 11. 119 is the area code for Iran. 1=1=9=11. 911-119 are opposites in the number line. Another flight to hit was flight 77, which had 65 people on it. 6+5=11. It had 11 crew members, and flight 11 had 92 people on it, 9+2 +11, and so on, and so on. It is all calculated is the point, based ont heir fallen angelic numbers. I have been trying to say this subtlely in my videos and blogs for so long now, but sometimes I forget that some of you are still learning, and my own coded ways of revealing information may not get the point across directly. So, please forgive me, and I will try to be more direct for now on. But sure, there are specialists who study this, and know what I am saying is true. However, their info comes from studies, mine comes from above. Let’s have a look at the way that they sanoint numbers to get a bigger picture. 0- The sun, represents the rebirth of man. The path of the initiate, abandoning their growth in normality, to embrace doctrine, to be guided by them. The cycle of growth in a new way, that is given and then adopted. Living forever, that which does not die. It is the reincarnation path of the nephilim. They keep coming back over and over again, confined to the earth. They know what they do not finish now, they will in another life, and they set the path in motion to make sure of it. Thus, why they marry into their own families. 1- Unity, your spirit, mentality and emotions coming together as one. The sound wholeness of your existence. I AM. But, not how you think. They speak of this, in regards to themselves. Ego, being the one and only, all powerful in their form, having all power and illumination, by using all that they are. 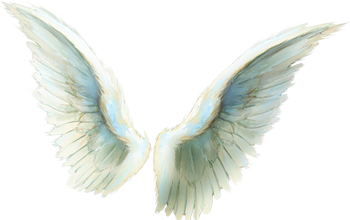 2- Represents division, breaking apart, whereas the Angels have it as partnership working together. Not in this case. It is seperation from the collective, and from God. The introduction to duality and sperateness, so as to never know Divine Oneness. 3- The number of the elite, the pure energetic pyramid, the secret society of family in the monopoly powers here on earth, who climb their way to the angel ruling. The Holy Trinity, and this is of Osiris, Horus, and the Mother Isis as they worship. It symbolizes angles, and of course, their sacred degrees. The degrees are sacred, because they control the grid. 4- This number stays the same, Four is always the foundation for masons, as it shows that all four cornerstones come together to hold things in place. Corperation. Magical Book 4, to enlightened ritual magic, according to Aleister Crowley. 5- This number represents the mind’s ability to perceive truth. The glue that holds this world together… Why? The five senses that blind man to God’s light, while the Fallen and their Human bloodlines keep it for themselves. The delusion imposed upon man that they are physical, which is why they used the foundation first. 6- Creation Day of Man, To make, to build to triumph. To be successful, to devour anything that gets in the way. Power.. of overpowering. Movement into greatness, this is why they teach about the Merkaba, in their eyes it is merely their way of saying that they are God like, able to transcend time and space to do all that they please because they rule the grid here. Merkaba, metatron’s cube is abused, the 6 pointed star of Saturn, the planet of Yahweh, Ancient Deity from Canaan, son of EL, God of Destruction, Ninurta to the Sumerians, whose name backwards said, plays as Sat-turn-na. Right reversed symbolism and truths unfolding, symbolized by 6, who then in its trickery brings deception. 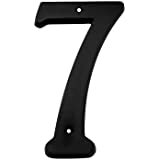 7- The seven important ages of man, 7 races, 7 creative powers, 7 laws of life, and 7 main mystery schools that govern religions all over the world, or better yet control. 7 is the number of control, segregation, change for more power, through control. 8- Eight is the number of the years it takes for Venus (the lightbringer) to orbit the worshipped Sun, the eye of Ra, it represents the control over the light. Matrix, grid, trap. Chronos “Ate/8” his children. This is saying through the Octagon..Stop Signs, etc. It is saying that you are not your own. Always watched inside of Earth’s grid, (children in the world of Chronos belly). 9- This is the number of completion for these beings and their families and the fall of the sheeple. Decay, beginning of slumber. Empires built on sorrows. “Our lady of Sorrows” symbolism in Movie Purge Election Day. Through the sacrifice of others on large scales (9/11 is a good example) they rise..
10- Symbolizes authority, more control, but in force. Law and Order. Karma. 1 and 0 come together to symbolize uprise as well. 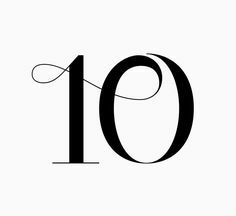 After the terrors inflicted, they see again the light, like children being reborn from a mother’s dim womb, into the light of this world, 10 represents their new beginning, in whatever sacrifce or ritual that brought it. The abuse of power of authority which is justified in their eyes. 11- Destruction, Death and Judgement. Many think this is the number of ascension.. Sure in the eyes of those who see the light, but to the rulers of this world who promoted this (any widespread idea has to be approved by them first in their world), it meant something else. The significance of 11 began back in 2011. Get it..11? They started this because of the Mayan Hoax, where the Mayan Calender was said to represent a new shift into a golden age LOL… It was really representing this new shift into their new cycle of the tribulation, destruction of mankind and the judgement of sinners. It is the reckoning and rapture. Yes.. That it is so when they said rapture, they were right, but they made everyone delusional in thinking that it was a rapture in people just up and disappearing. You should hear some of the stories I heard from poor victims. Some said “Alura I am in the star system of Sirius right now communicating with you in email. I have ascended, and now have all access to the akasha.” I am like, sorry, but I do not think so, as I just saw you on Facebook this morning in your house LOL. I am not poking fun, seriously it is a shame that they really believe this, and I wish to save them all if I could, but some are too far gone, and they want to be. Their will was overpowered by something else, that is too strong for me to combat here on my own. It just goes to show though. People will believe anything, make something into anything, if it is trending or the latest hype and misunderstood. The symbolism behind all of this was that we are entering judgement day. I swear to you with all of my heart, it approaches. The other significant numbers are 13, 17, 19, 22,23, 27, 33, 39, 333,666,777, and 999. I can not get into why they chose these this way, I gave too much already but heck, I am watched anyway so whatever, but I can give you insight into meanings a bit more, and whoknows..maybe you’ll catch on? In my angelic numerology, I said that seeing the sequences, to amplify the meaning. not in this case. They do something completely different here as you will see. So this is as far as I can go rightnow into all of this, even describing these meanings brings me into the lower archonic realm, and it is tiring, but I hope you got the idea, and please always stick with the true light. Do not let them confuse you. I am always here to help.